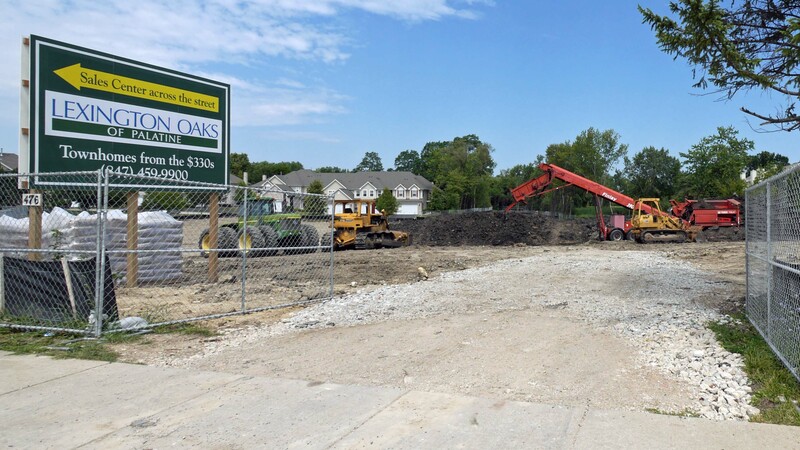 Lexington Oaks is a boutique development of fifteen new townhomes in three 5-unit buildings. There are two 3-bedroom, 2 ½ bath home styles to choose from, one of which features a master suite on the first floor and two bedrooms and a loft on the second. The other townhome plan has three bedrooms upstairs. Both styles include a full basement, an attached 2-car garage and the innovative touches that have been the hallmark of Lexington Homes throughout its 40-year tenure. The homes are pre-completion base-priced from $336,990. 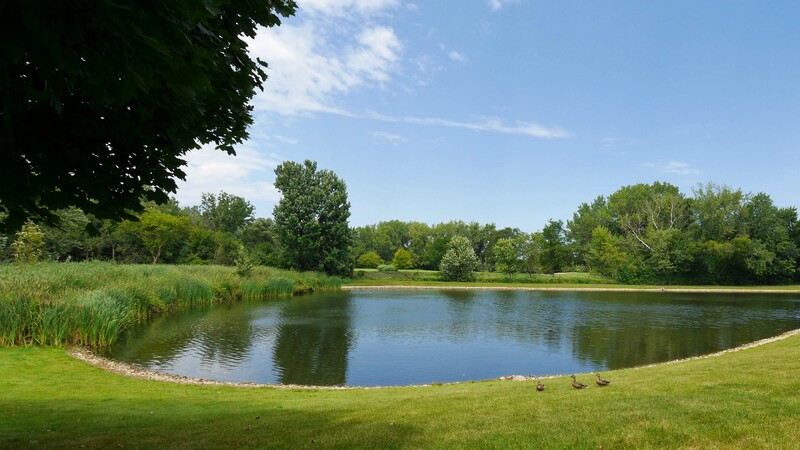 Lexington oaks is conveniently near downtown Palatine and less than a mile from the Palatine Metra station. 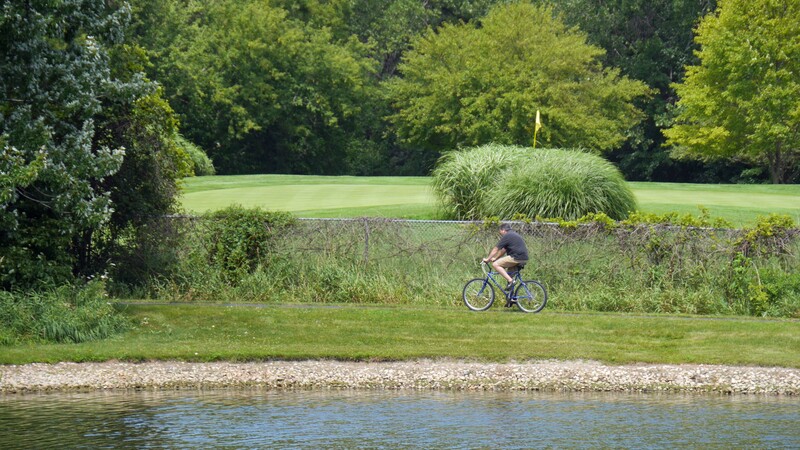 The Palatine Hills Golf Course and the popular Palatine Trail can be accessed just north of Lexington Oaks. A sales and design center is open daily at 395 W Northwest Hwy, across the street from the Lexington Oaks site.